Easily accessible from Tokyo, Hakone is the perfect weekend getaway. For those visiting Japan on a tight schedule, Hakone offers the calm of nature, the excitement of adventure, and the wonder of traditional Japan all in one. Before arriving in Hakone, visitors are strongly advised to purchase the “Hakone Free Pass” in order to take advantage of discounts and cheaper transportation. It can be purchased at stations on the Odakyu Line, which includes Shinjuku Station. 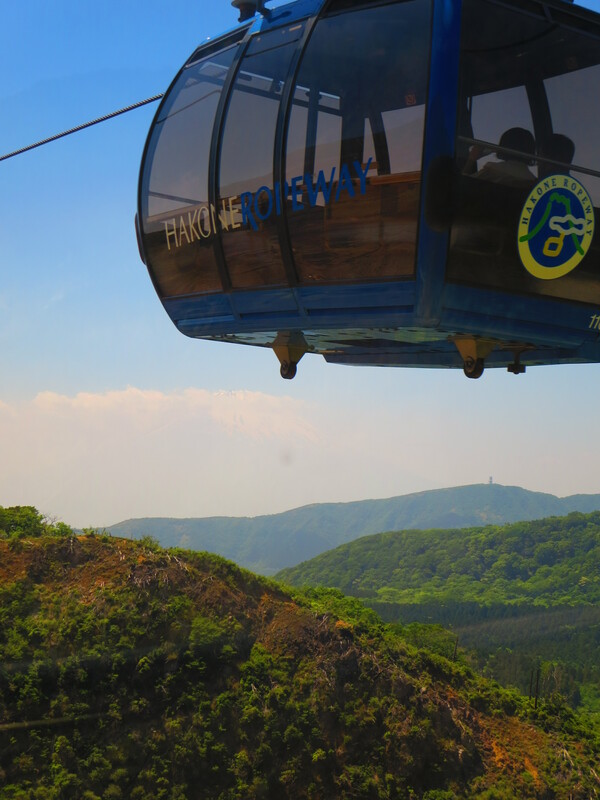 Once in Hakone, this pass can be used for most of the ropeways and transportation to Lake Ashi and around Hakone. 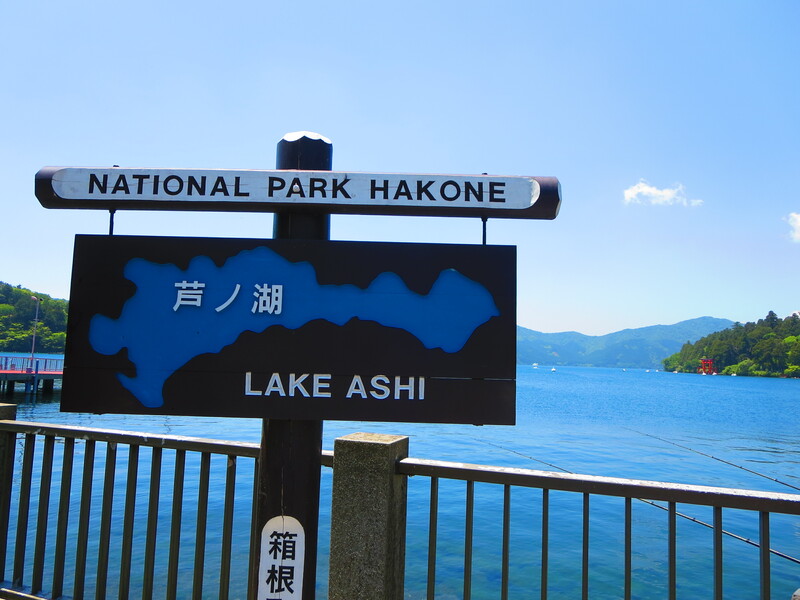 Lake Ashi is the highlight of any visit to Hakone. Popular activities are riding the pirate boat, fishing, and boating. It provides a stunning view of Mt. Fuji, too, on clear days. Campgrounds are available around the lakeside for visitors who wish to immerse themselves in nature. 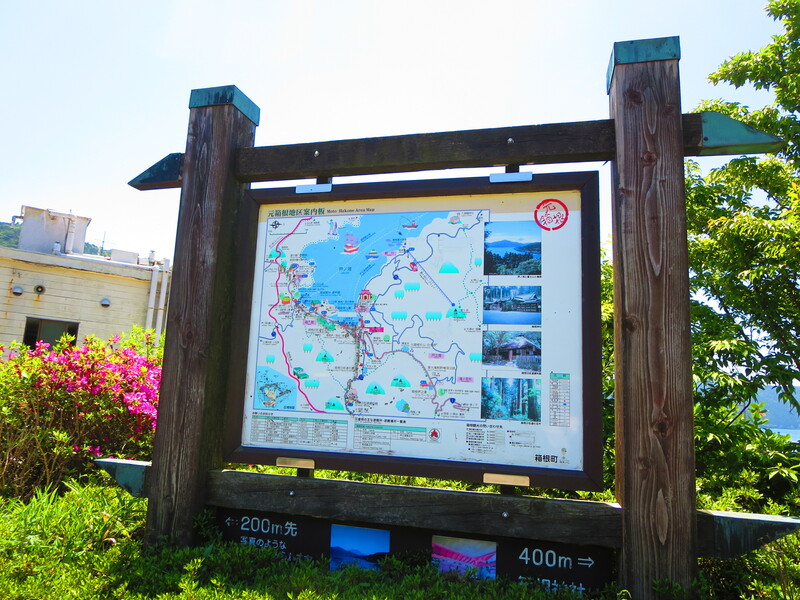 From Lake Ashi, it is possible to explore most of the key sightseeing spots on foot. The cedar trees along Kyu-Kaido Street are impressively large and provide cool shade for a stroll on a sunny, hot day. Following the trail, visitors can reach the main town area. 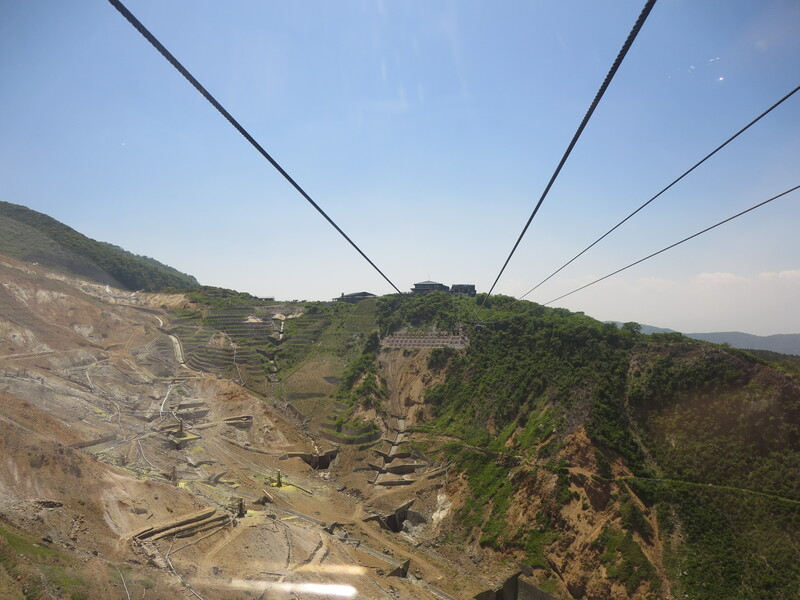 Each stop along the ropeway offers adventure and sightseeing to visitors. Owakudani, or Great Boiling Valley, features a gorge in the crater of Mt. Kamiyama. The odor of sulfur can be smelled from far away, and the steam rising above the valley is picturesque. Hakone is also home to many museums, shrines, and temples. It is impossible to see everything in one weekend, let alone one day. Even walking to Hakone’s famous shrine from the town center takes a decent amount of time. To fully enjoy all that Hakone has to offer, plan to stay a few days to see everything at a leisurely pace and relax in the hot springs for which Hakone is famous. 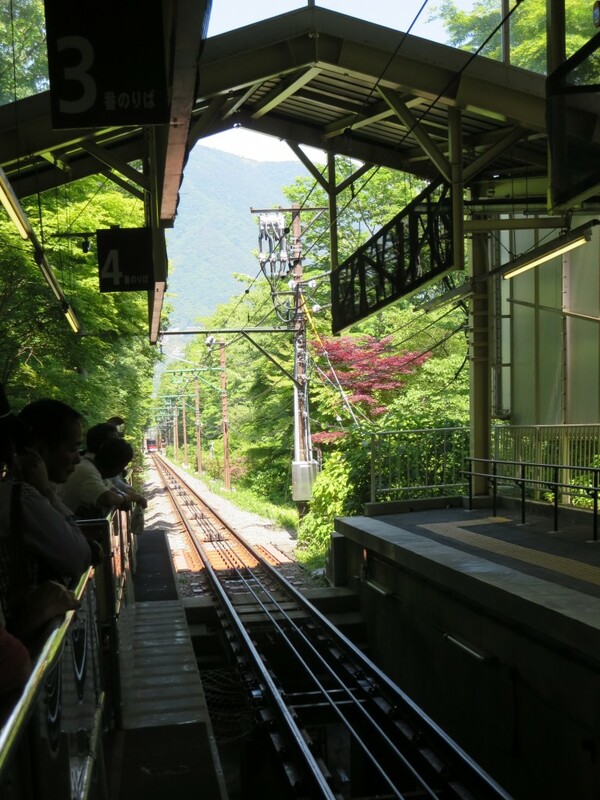 Transportation is easy to navigate and assistance is available around Hakone. Be prepared to wait for the ropeways on busy days, as there is a limit to the amount of passengers it can carry. 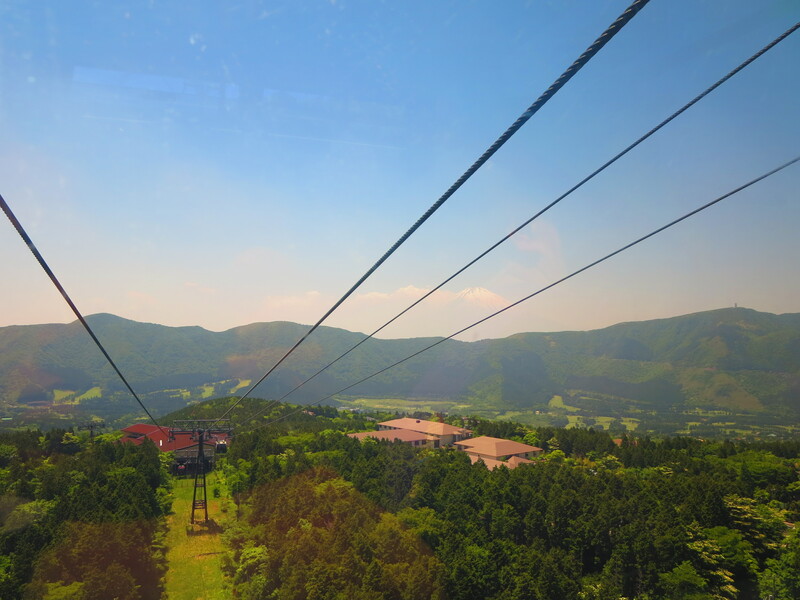 Also troublesome is stormy weather, which can stop the cable cars on the mountaintop, preventing visitors from reaching their destination even if the weather appears perfect from below. Once aboard, however, the view is spectacular, and even Mount Fuji can be seen on clear days. While a longer stay is preferable, even one day can be a relaxing escape for visitors. 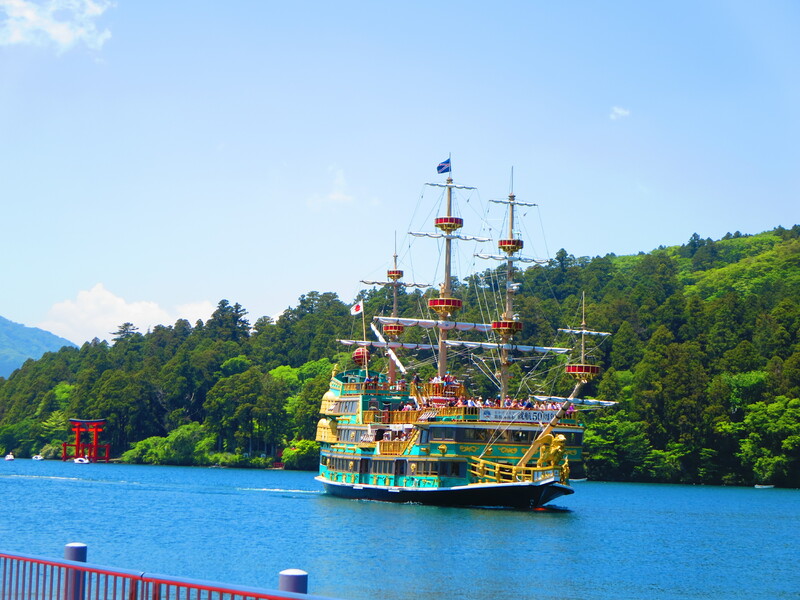 Try visiting Lake Ashi and the sites mentioned above if time is short during your stay. Chances are, one visit won’t be enough! 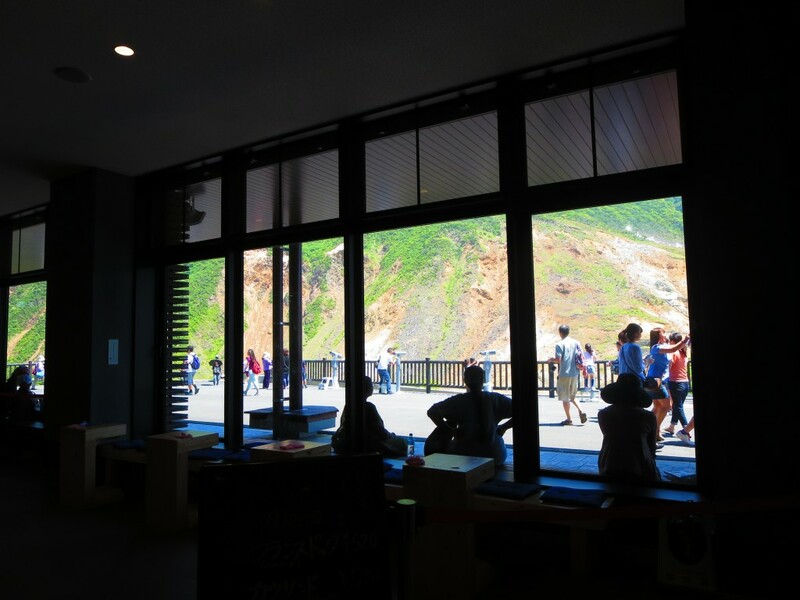 The beauty of Hakone will bring you back again. "Kawaii" The Japanese Cute Culture Part two "Characters"